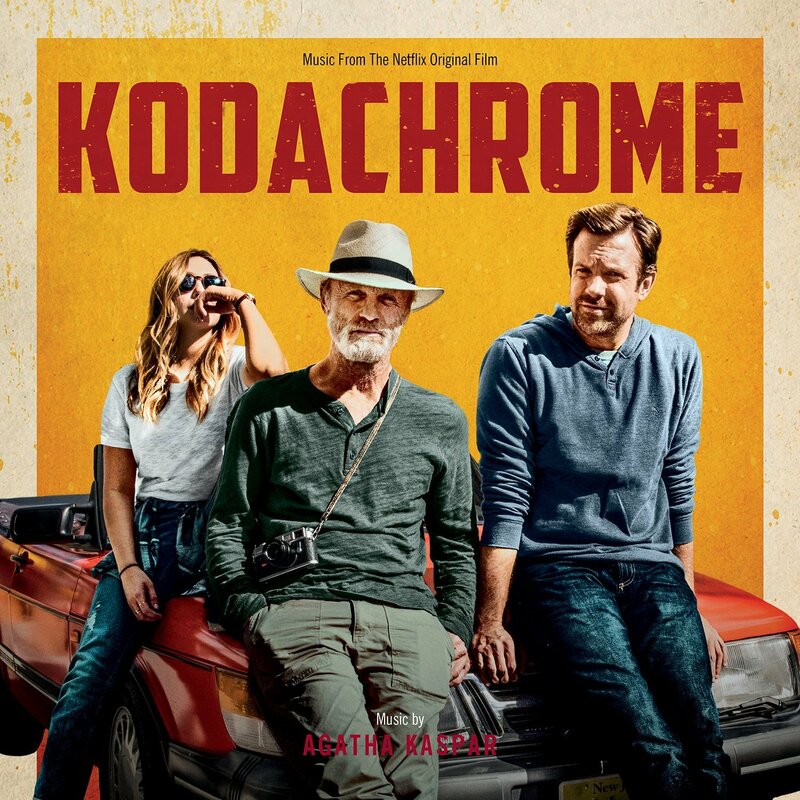 Product Description: Featuring music by Indians, Live, Galaxie 500, Ry X and Graham Nash, with score by Agatha Kaspar, Kodachrome is a music-driven movie with heart. 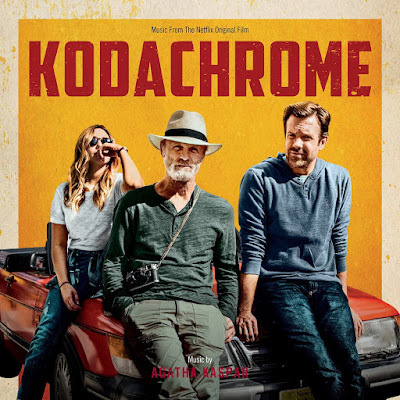 Set during the final days of the photo development system known as Kodachrome, a famous photographer and his son hit the road to reach a Kansas photo lab to develop his last roll of Kodachrome film before it closes its doors for good. Starring Jason Sudekis and Elizabeth Olsen.